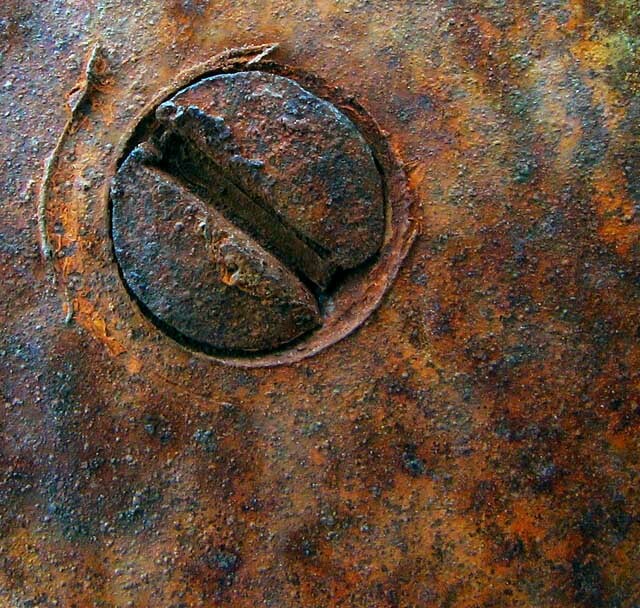 a small screw on a old door in the garage. Super Macro Mode. It's a screw :-P good sharp photo. I don't really find this all that interesting. Sorry. great colours, I like it. Very good, love the colours. Very good macro, the subject is well chosen, the lighting is perfectly appropriate, sharpness could be a little better. Proudly hosted by Sargasso Networks. Current Server Time: 04/25/2019 10:58:43 AM EDT.